Spring disco & world book day. 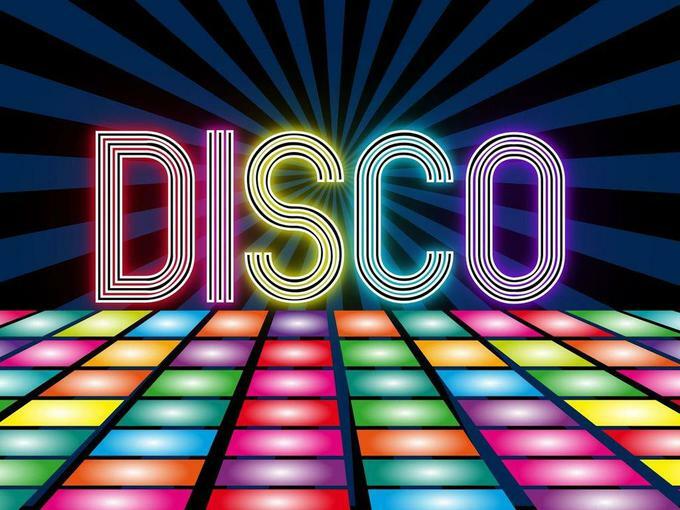 We have decided that even if the School is open tomorrow it would be wise to postpone the Spring disco. This will be reorganised at the earliest convenient date . 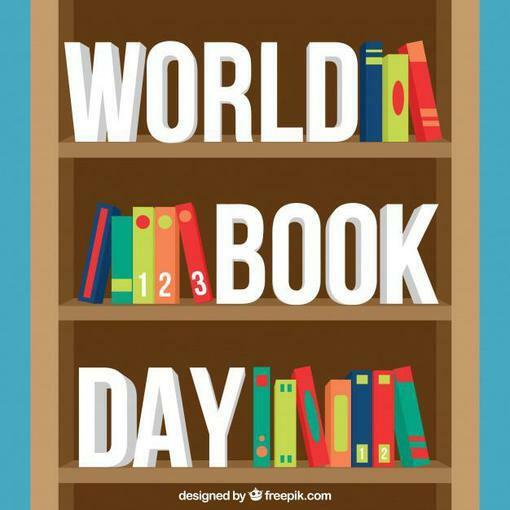 Still an opportunity to dress as a book character, as we will also move our World Book day to a new date.